Tiffani L. Davey : 1st Global Capital Corp.
Tiffani Davey began working with Ron Pittman in 2000 and has become an integral part of his practice over the years. She is a Registered ParaplannerSM and focuses most of her time on working with Ron and clients to create personalized comprehensive financial plans and strategies. She has more than 13 years in the financial service industry. 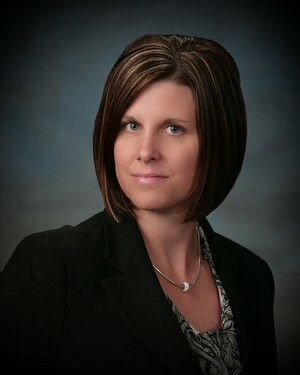 In 2005, Tiffani earned her Financial Papraplanner Qualified ProfessionalTM designation from the College for Financial Planning. As a Paraplanner she worked with the team to complete tasks involved in preparing and administering financial planning projects. In 2012, Tiffani graduated from the University of Phoenix and earned a Bachelor of Science with an emphasis in finance. She is also a registered representative and has passed the FINRA Series 7 and 66 exams, and the Life and Health Insurance license for the state of Arizona and most recently earned the AIF® designation.